Jordan Brand is living up to its promise of bringing back classic shoes this year. After starting the year with a bang, they are also dead serious in closing the year with a much-louder noise. 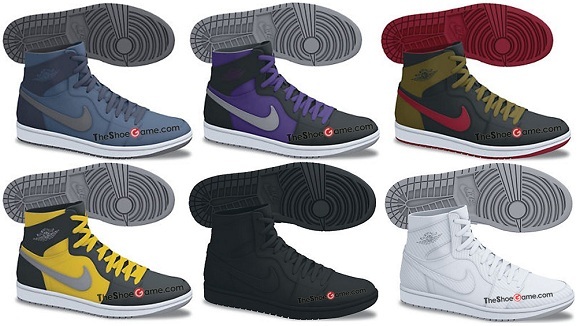 According to reports, Jordan Brand will be releasing four new colorways of the Air Jordan 1 Mid as part of the 2012 Jordan Brand Holiday Collection. All four colorways look equally impressive, which all sports a leather upper part that sits on a white midsole. We will update you once more information about this release comes out!